I know many women over 60, who still look for creative and functional clothing combinations. 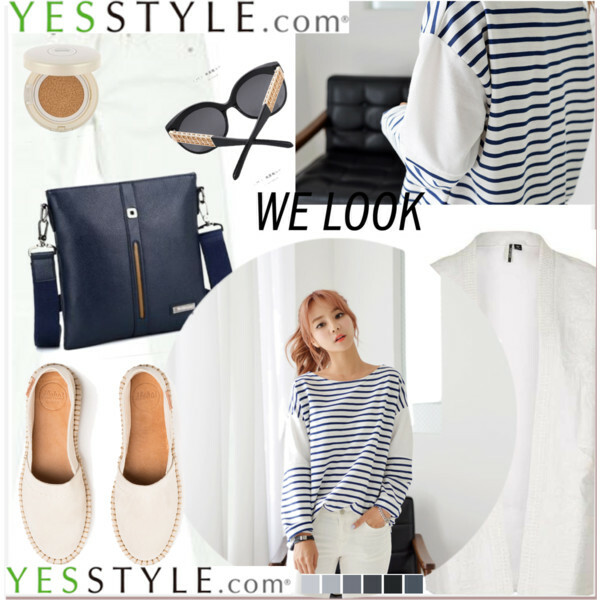 In today’s blog post we are about to see Spring casual outfits that will easily make women after sixty look great and very special. You can find here so many fabulous outfit ideas. I am talking about comfy jeans teamed with dotted shirts and white denim jackets, tweed jackets paired with white tees and high-waisted denim pants, loose-fit black cardigans teamed with simple tops and loose-fit trousers, slouchy striped long-sleeve tops teamed with white jeans and matching color blazers, as well as other chic and easy-to-wear combos.